Partitioning the Hard drive is the inevitable one at present, in spite of the data lose. When you try to dump aplenty of data on the Hard drive, you will face the sudden crash, hardware failure and more. In order to avoid these circumstances you need to partition your hard drive. The first and foremost thing to do after installing a hard drive is to partition it. You have to partition a hard drive, and then format it, before it can be used by Windows 8. 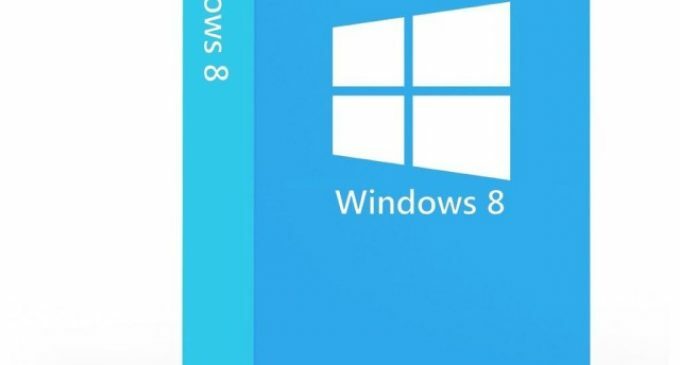 How To Partition a Hard Drive in Windows 8 or 8.1? 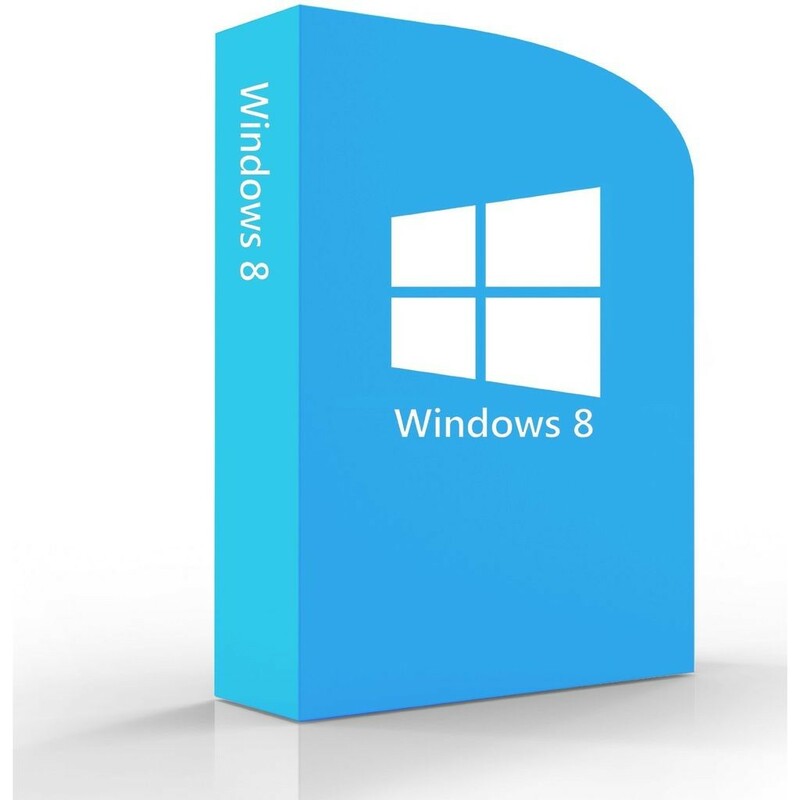 To partition your hard drive Open Windows 8 Disk Management, which you’ll find within Administrative Tools in Control Panel. Instead of Control panel access you could find the Disk Management under the Power User Menu that is the fastest way to open it, especially if you’re using a mouse. You can also start Disk Management from the Command Prompt in Windows 8 but that’s unlikely to be the quickest way there. When Disk Management opens, you should see an Initialize Disk window with the message “You must initialize a disk before Logical Disk Manager can access it. Some time you may not see this window while opening the Disk Management, don’t worry about this skip on to Step 4 if you don’t see this. Once you got the screen you’re asked to choose a partition style on that screen for the new hard drive. 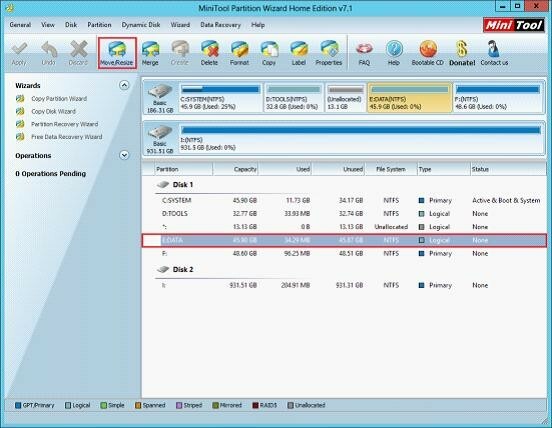 Select GPT if the new hard drive you installed is 2 TB or larger, if it is smaller than 2TB choose MBR. Locate the hard drive you want to partition from the drive map at the bottom of the Disk Management window. If the Drive is new, you could find as Disk 1 on a dedicated row. If the space you want to partition is part of an existing drive, you’ll see Unallocated next to existing partitions on that drive. If you don’t see the drive that you want to partition, you may have installed it incorrectly. Shut down Windows 8 and double-check that the hard drive is properly installed. Once you’ve found the drive, tap and hold or right-click anywhere on it and choose New Simple Volume. Then it will redirect you to the New Simple Volume Wizard window by clicking Next and again click next on the Specify Volume Size step to confirm the size of the drive you’re creating. Then click next on the Assign Drive Letter or Path step, assuming the default drive letter you see is OK with you. 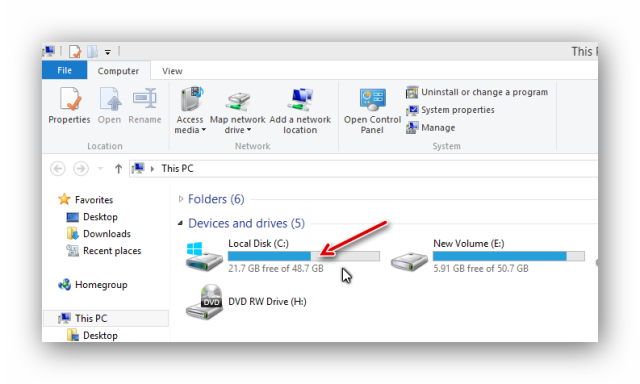 Windows 8 automatically assigns the first available drive letter, skipping A & B, which on most computers will be D or E. You’re welcome to set the Assign the following drive letter option to anything that’s available. Then choose Do not format this volume on the Format Partition step and then click Next. Tap or click on the Finish button, a process that will only take a few seconds to complete. If you may notice that your cursor is busy during this time. Once you see the new drive letter (D: in my example) appears in the listing at the top of Disk Management, then you know the partitioning process is complete. Next, Windows 8 tries to open the new drive. However, since it’s not yet formatted and can’t be used, you’ll see a “You need to format the disk in drive D: before you can use it. Do you want to format it?” instead.